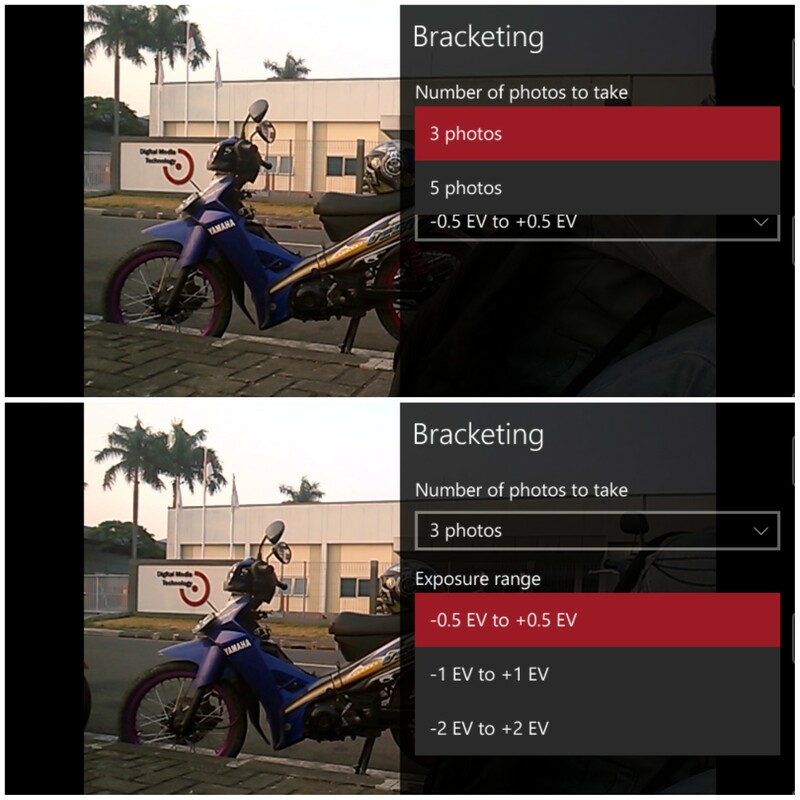 After a few times of update, the application gives the camera some extra features on his settings ... is shooting several times in a single capture (according to selected numbers). For the application of this camera, is owned by Microsoft that is the default applications from mobile that Lumia. For testing, we used a cell phone Lumia 625H with 512 of RAM. And use OS Windows 10build 10512, which actually is still in the development stage. That is, it has not been feasible to use because there are still many bugs that need to be fixed so that it Lumia 625H with RAM 512 can use WP 10 OS smoothly. 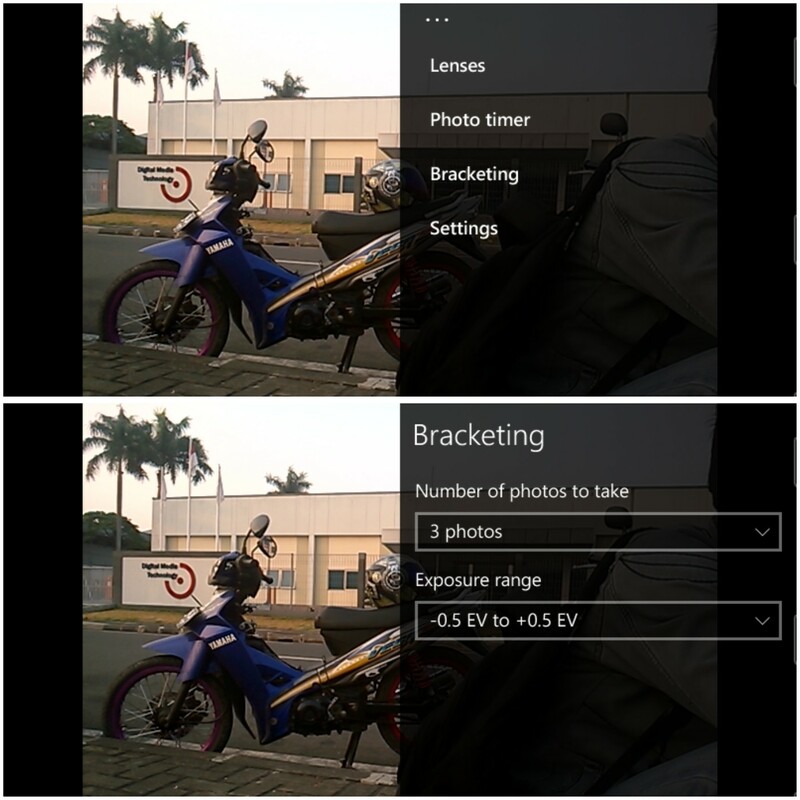 Below is a snippet of the picture settings on the camera, taken through a ScreenShoot using key combinations, by pressing simultaneously the volume-up and power. You are on the website page WINDOWS MOBILE PHONE - setting and Upgrade. 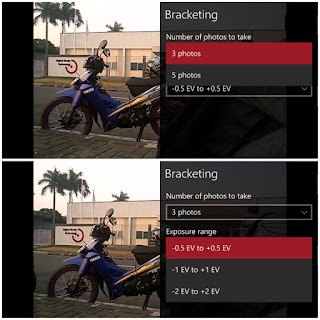 Camera lumia With the link URL http://hand-uk.blogspot.com/2015/09/camera-lumia.html for this articles, you can bookmark or share to any. Our expectation that Windows smart phone users, can understand and know about OS Windows phone. 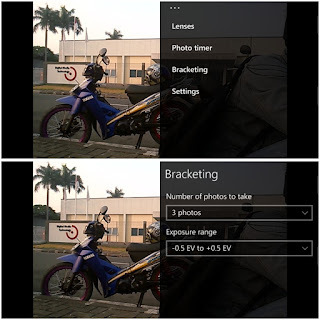 Camera lumia Is a link for you, How to use the pure smart phone.